The Final Frontier is back on Expresso! 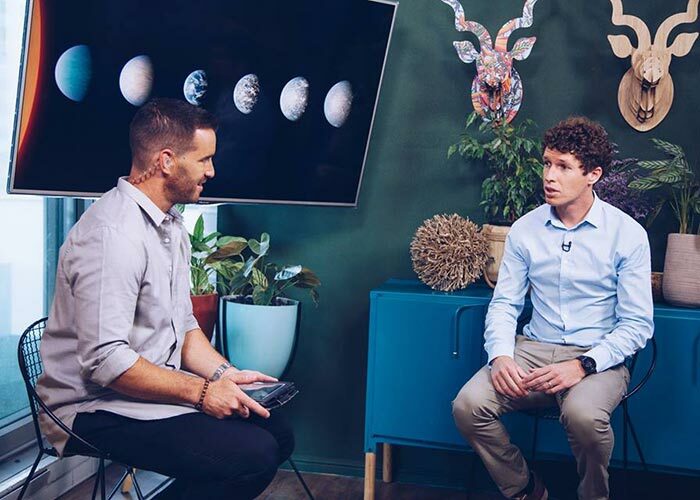 We welcomed Dr Daniel Cunnama, outreach astronomer at the South African Astronomical Observatory, to our studio. He shared some exciting new developments from the Hubble Telescope and we discussed the recent discovery of earth-like planets around TRAPPIST-1, a star that’s 40 light-years away from Earth.